The Peach State was the last of the original thirteen colonies and is the eighth most populous state in the country in terms of population. It’s state capital, Atlanta, is considered an “alpha” or “world city” and this diverse state brings in business and commerce from all over the globe. If living in the Empire State of the South is on your agenda, you’ll want to check out our list of the 50 safest cities in Georgia for 2016. Our list was compiled based on FBI violent crime stats and proprietary BackgroundChecks.org research data. Rates are normalized per 100,000 residents with the state average being 377 for violent crime and 3,281 for property crime. This is calculated by taking (# of crimes/population) * 100,000. Related: Check out our Georgia Public Records guide. The largest city in Fayette County, Peachtree City is located in the South Metro Atlanta area and is home to 34,300 residents. 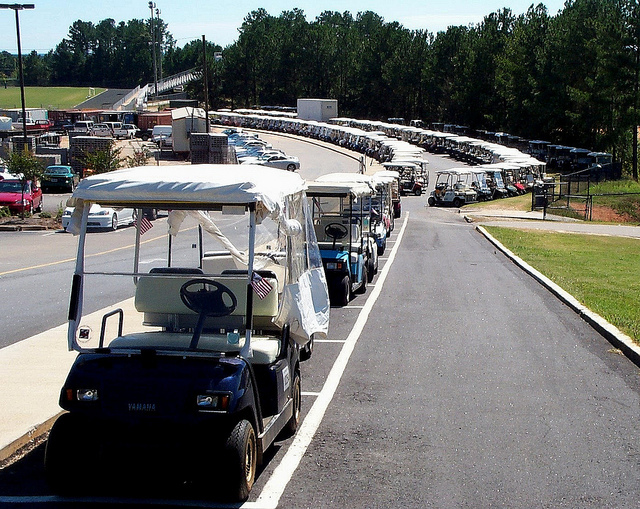 Golf carts are a principal means of transportation in this community, and more than 9,000 residents here use them. The city has been named on the list of best places to live and best places to raise kids. It is also the safest place to live in the state of Georgia, with a violent crime rate of 42.7, and the chance of being involved in a property crime here just 1.3%. 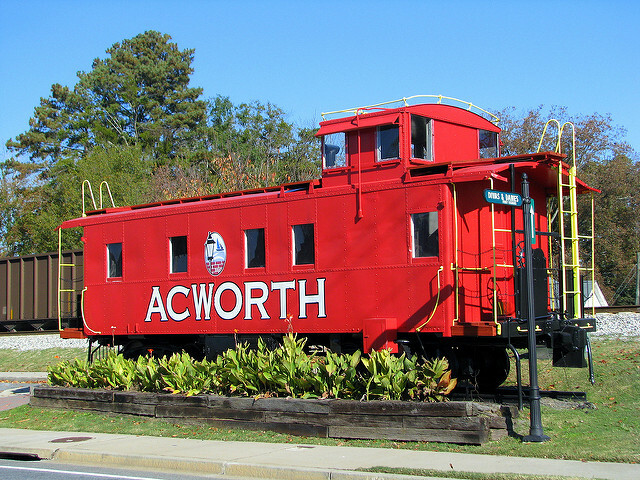 Located in Cobb County, Acworth is a city with a current population of 20,400 residents. Nicknamed “The Lake City”, it sits in the foothills of the North Georgia mountains adjacent to Lake Altoona and Lake Acworth. Living in Acworth is also a safe choice, with a violent crime rate of 52.6 and the chance of being affected by property crime just 1.9%. Part of the Augusta metropolitan area, Grovetown is located in Columbia County. A city of 12,300 residents, one its biggest employers is John Deere Commercial Products. This is also a safe place to call home, with a violent crime rate of 59.8 and the chance of being involved in a property crime here just 2.1%. Considered an affluent suburb of Atlanta, Alpharetta is located in north Fulton County. Home to 57,500 residents, the city has many ongoing events, festivals, and is the headquarters for several large corporations including Verizon Wireless South and McKesson. The violent crime rate in Alpharetta is 70, and residents have just a 2% chance of being affected by property crime. The county seat of Cherokee County, Canton is home to 22,900 residents. A fast-growing city that has tripled in size as the suburbs of Atlanta have expanded north, Canton is served by the Cherokee County School District and has many ongoing improvement projects underway. Canton is another safe place to call home, with a violent crime rate of 76.2 and the chance of being involved in a property crime here just 1.7%. 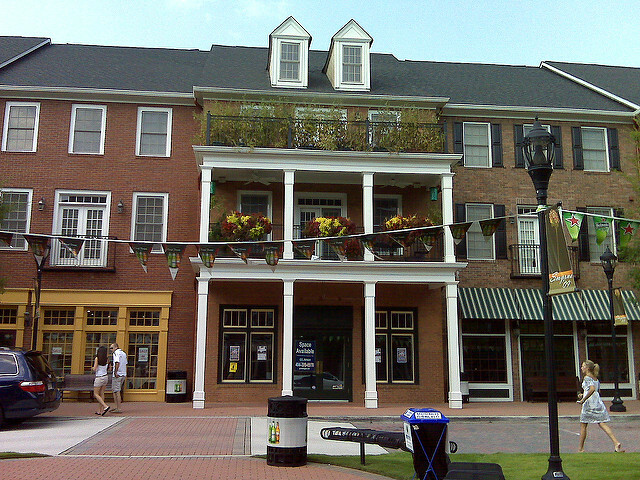 A city in Cobb County, Kennesaw is a part of the greater Atlanta area. Home to 29,700 residents, the city has a unique history and has been named as both one of the nation’s “10 best towns for families” and among the top 25 “most uniquely American cities and towns.” The violent crime rate in Kennesaw is 98.3, and residents have a 1.6% chance of being affected by property crime. Located in Gwinnett County and considered a suburb of Atlanta, Duluth is home to 26,600 residents. Duluth has been ranked by Forbes as one of the best places to move and is known as the site of the Infinite Energy Arena and the popular Duluth Fall Festival. Another safe choice in Georgia, the violent crime rate here is 127, and the chance of being involved in a property crime in Duluth is 2%. Located northwest of Savannah, Pooler is a city in Chatham County that is home to 19,100 residents. One of Georgia’s fastest-growing cities, Pooler has been expanding its retail outlets and has become a center for commercial development in the area, attracting several large businesses. The violent crime rate in Pooler is 136, and residents have a 2.5% chance of being affected by property crime. A city in Gwinnett County, Suwanee is home to 17,600 residents. Rated by Kiplinger as the 3rd best place to live in the country for raising families and by Family Circle as among the nation’s 10 best towns for families, this is a desirable and safe place to call home. The violent crime rate here is 138.3, and the chance of being involved in a property crime in Suwanee is 2.1%. Located in Walton and Gwinnett counties, the city of Loganville has a current population of 10,400 residents. The city encompasses just 6 square miles, is served by two different school districts, and is the site of a popular botanical gardens. Living in Loganville is a safe choice, with a violent crime rate of 140 and the chance of being affected by property crime in the city just 2.7%. A city in north Fulton County, Roswell is home to 94,000 residents. 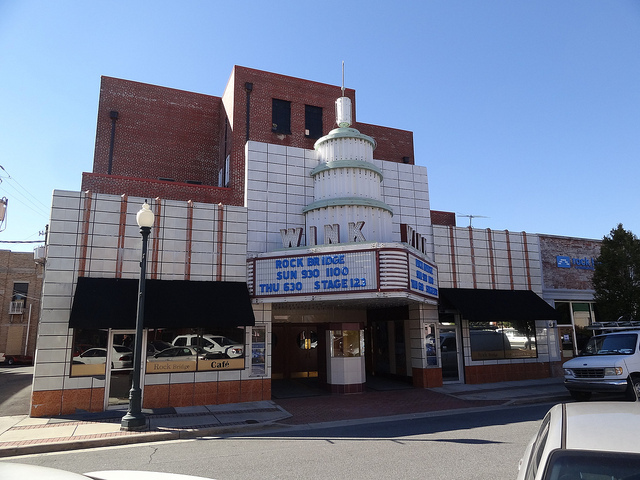 The state’s seventh largest city, Roswell has 800 acres of parks, over 5,000 registered businesses, and was named by CNN as one of the top places to live in the U.S. The violent crime rate in Roswell is 143.3, and residents have a 1.8% chance of being involved in a property crime. Just 22 miles south of downtown Atlanta, Fayetteville is a city in central Fayette County. Home to 15,900 residents, Fayetteville is the county seat and the site of the popular Fun Junction USA amusement park. This city continues to be a safe place to call home, with a violent crime rate of 153.4 and the chance of being affected by property crime here just 2.4%. 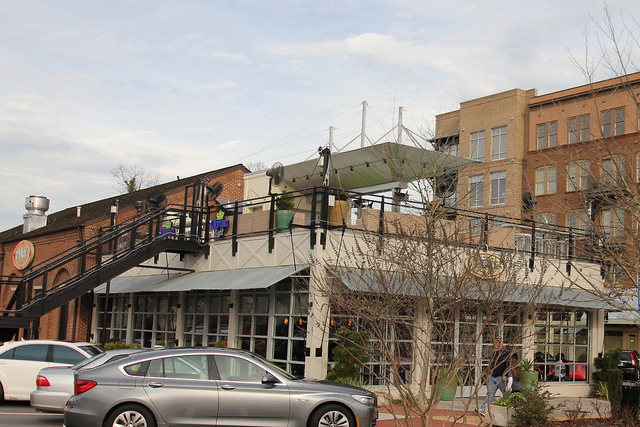 Located in Cherokee County, Woodstock is a fast-growing city that is considered a southern suburb of Atlanta. Home to 23,800 residents, the city is divided into three main sections: Towne Lake, Historic Downtown, and The Ridgewalk. The violent crime rate here is 170.7, and the chance of being involved in a property crime in Woodstock is 2.4%. 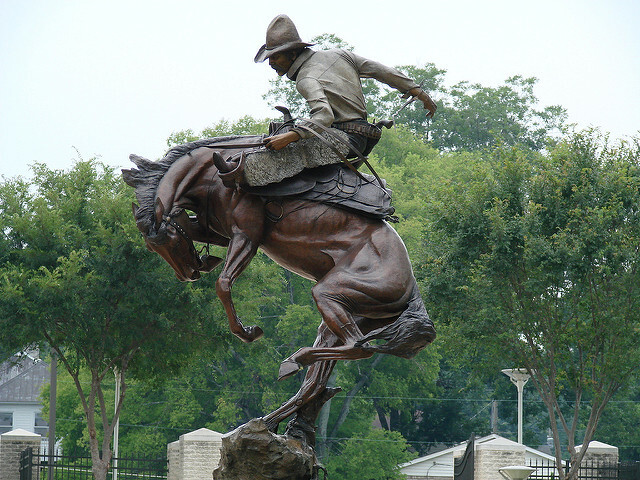 Located in Paulding County, Dallas is a city with a current population of 12,600 residents. Also serving as the county seat, the city is served by the Paulding County School District and has a trailhead on the popular Silver Comet Trail adjacent to the city’s Chamber of Commerce. The violent crime rate in Dallas is 178.5, and residents have a 2.1% chance of being affected by property crime. 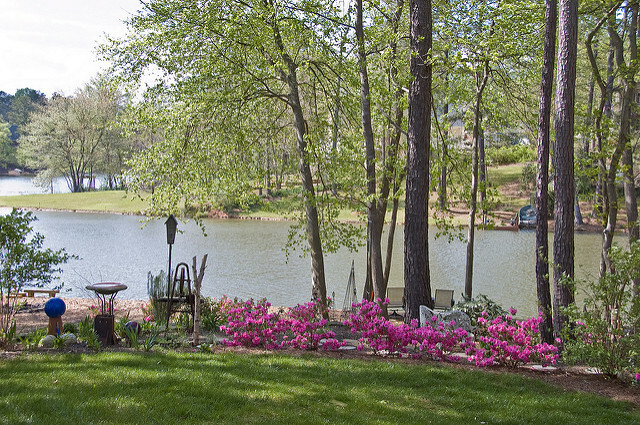 An affluent city in Gwinnett County, Snellville is home to 18,200 residents. 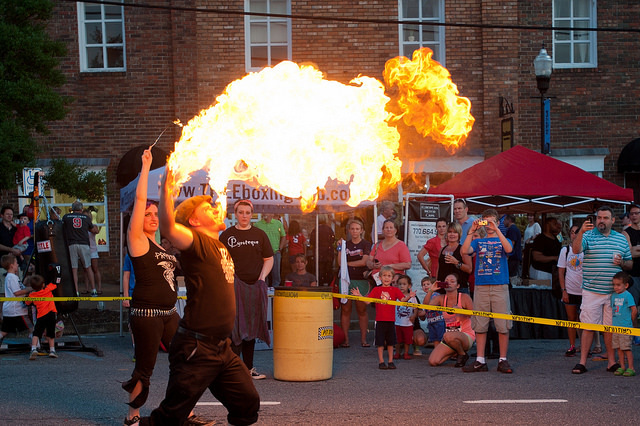 The city has been working to develop a new central Towne Center and is known for its annual Snellville Days Festival that draws crowds from all over the Southeast. The violent crime rate here is 180, and the chance of being involved in a property crime in Snellville is 4.5%. 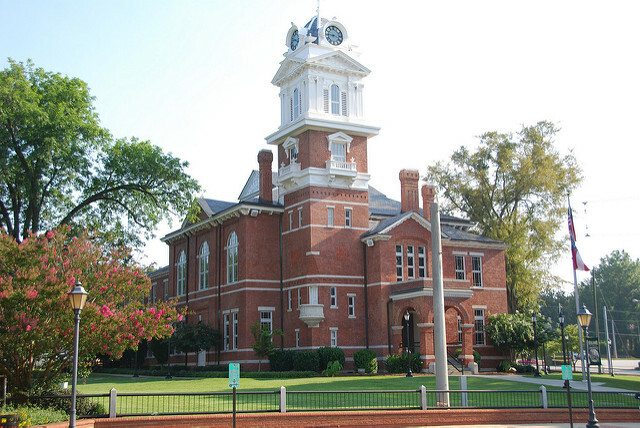 Located in DeKalb County, Decatur serves as the county seat and is home to 19,300 residents. Considered an intown suburb of Atlanta, the city is served by MARTA rail stations and has the reputation as a progressive city with involved citizens. Another safe choice in Georgia, the violent crime rate in Decatur is 197.3, and the chance of being affected by property crime here is 3.2%. 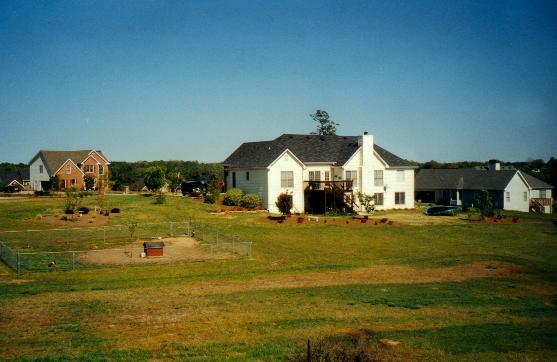 A city in Carroll and Douglas counties, Villa Rica is home to 13,900 residents. 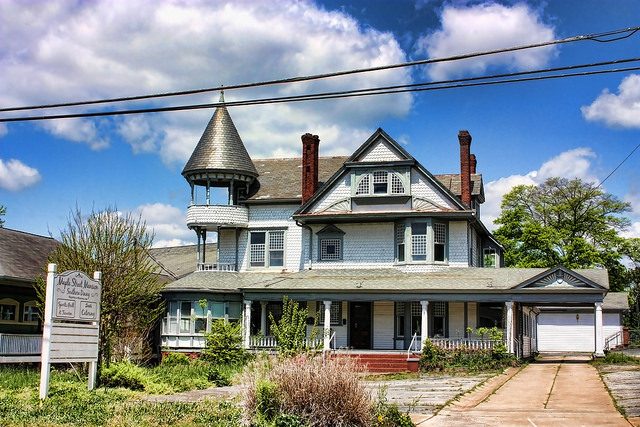 This fast-growing city is 32 miles west of Atlanta and has many properties listed on the National Register of Historic Places. This is a safe place to live, with a violent crime rate of 218.4 and the chance of being involved in a property crime here just 3.8%. 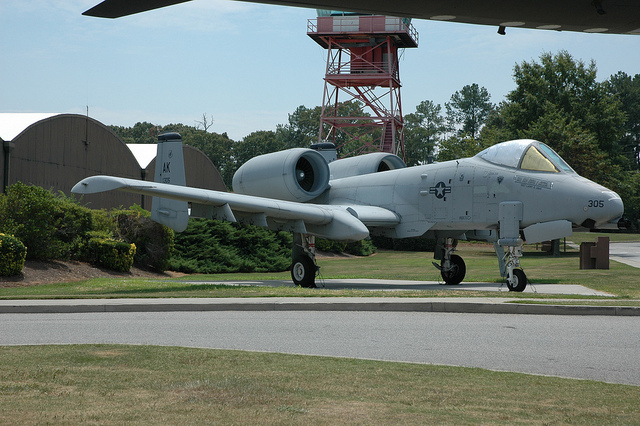 Located in Gordon County, Calhoun is a city that is home to 15,600 residents. 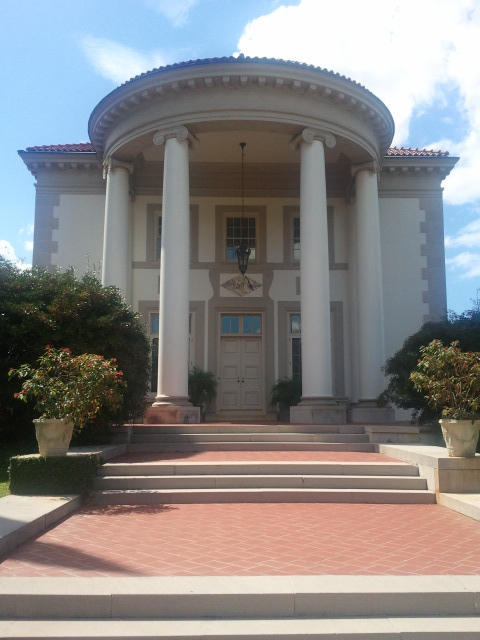 It also serves as the county seat and sits between the major cities of Atlanta, GA and Chattanooga, TN. 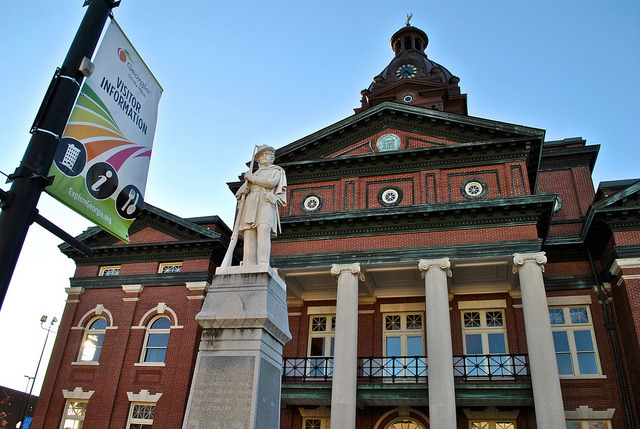 There are several museums and historic sites in this safe community, with a violent crime rate of 219.6, and the chance of being affected by property crime here at 4.7%. 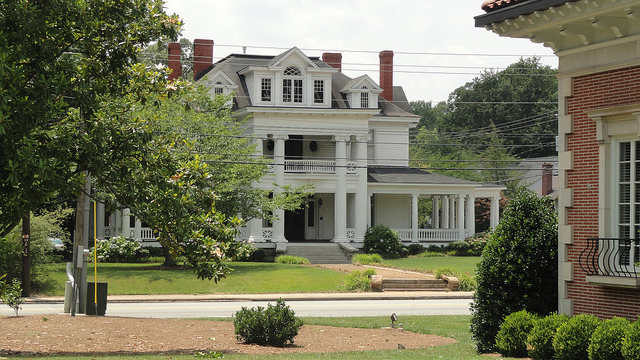 The county seat of Gwinnett County, Lawrenceville is home to 28,500 residents. Considered a northeast suburb of Atlanta, the city is served by the Gwinnett County Public School District and has a AAA minor league baseball team. The violent crime rate in Lawrenceville is 236.8, and residents have a 3.5% chance of being involved in a property crime. 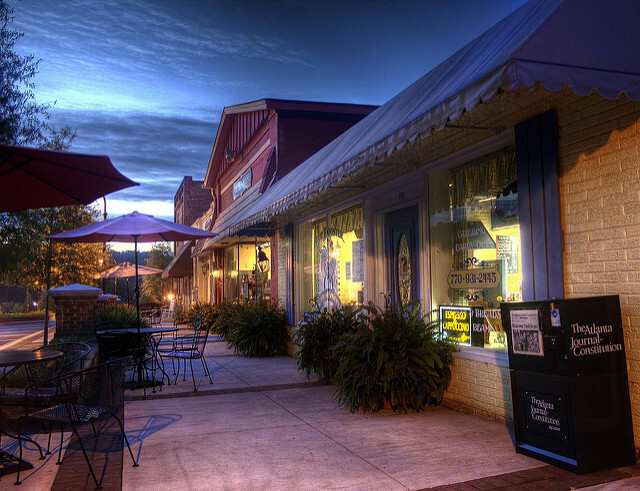 A city in Bartow County, Cartersville is home to 19,700 residents. Also serving as the county seat, the city is a distant northwest Atlanta suburb and is the site of several arts and science museums. Living in Cartersville is a safe bet, with a violent crime rate of 255.1 and a 4.6% chance of being affected by property crime in the city. Located in Whitfield County, Dalton is the county seat and main city in the Dalton, Georgia MSA. The second largest city in northwest Georgia, Dalton is home to 33,100 residents and to many of the nation’s floorcovering manufacturers. This city in the foothills of the Blue Ridge Mountains is a safe place to call home, with a violent crime rate of 261.4 and the chance of being involved in a property crime here just 3.7%. 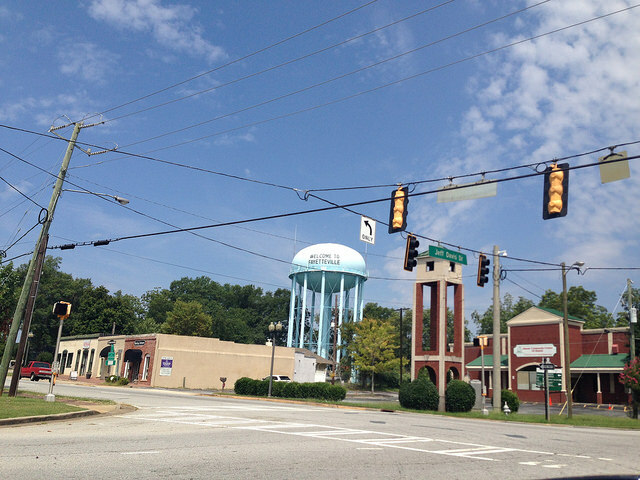 A city in Henry County, McDonough is home to 22,000 residents. 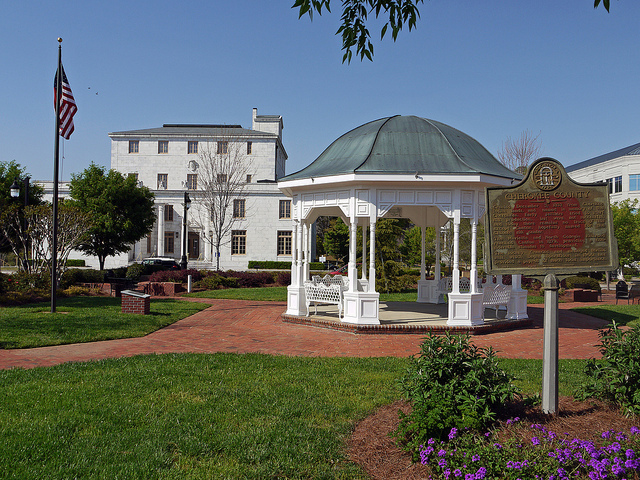 Also the county seat, McDonough is served by the Henry County School District and is known for its annual Geranium Festival each May. The violent crime rate here is 264.5, and residents have a 3.1% chance of being affected by property crime. 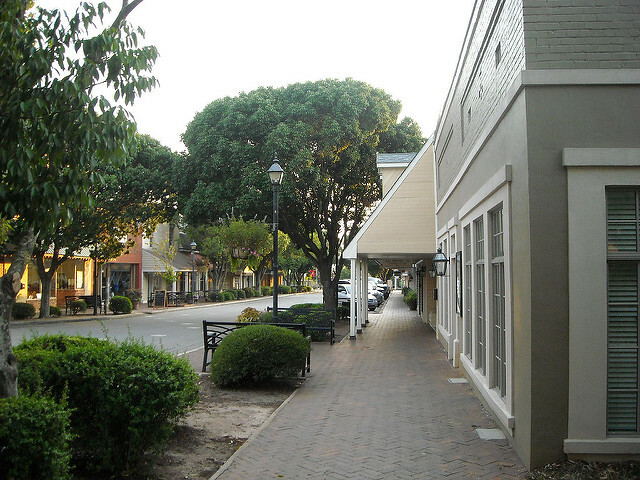 The largest city in and county seat of Bulloch County, Statesboro is home to 28,400 residents. 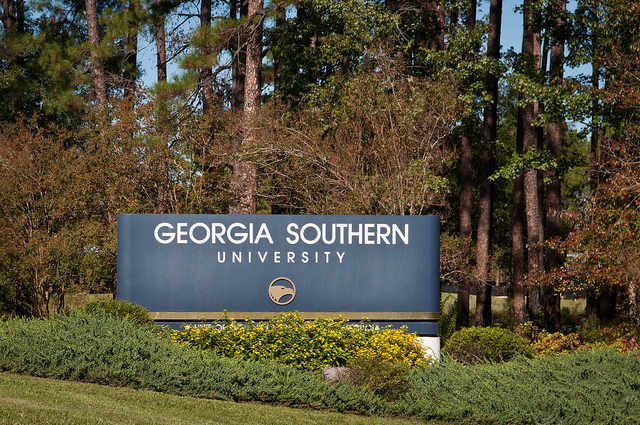 Originally a small trading community, the city is now known primarily as a college town as it is home to Georgia Southern University, a Carnegie Doctoral Research University with over 20,000 students. The violent crime rate in Statesboro is 289.4, and the chance of being involved in a property crime here is 4.3%. 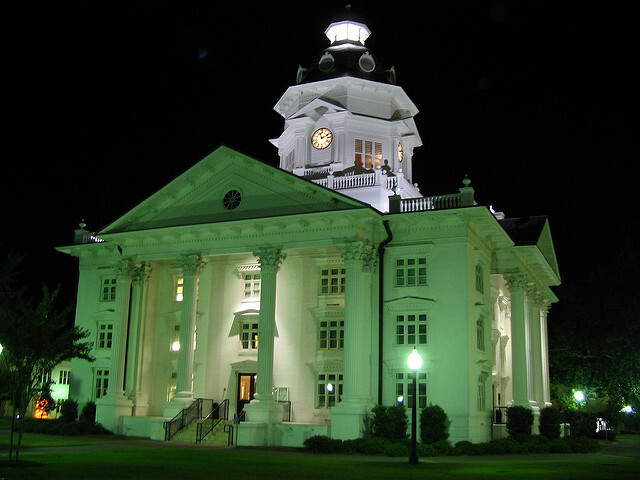 Located in Baldwin County, Milledgeville is a city with a current population of 18,300 residents. Also the county seat, the city served as the state capital during the Civil War and has a revitalized downtown historic district. Living in Milledgeville is a safe choice, with a violent crime rate of 294 and the chance of being affected by property crime here at 4.1%. 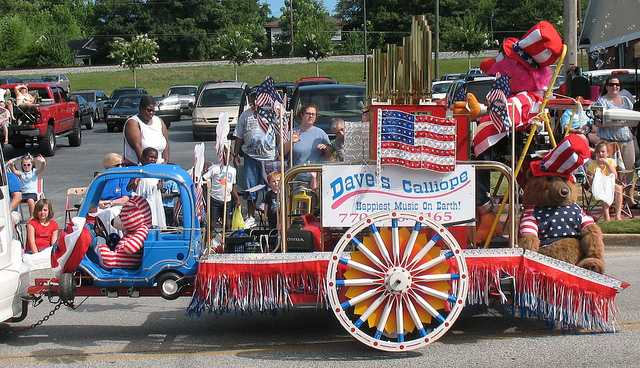 A city in northern DeKalb County, Chamblee is home to 9,800 residents. 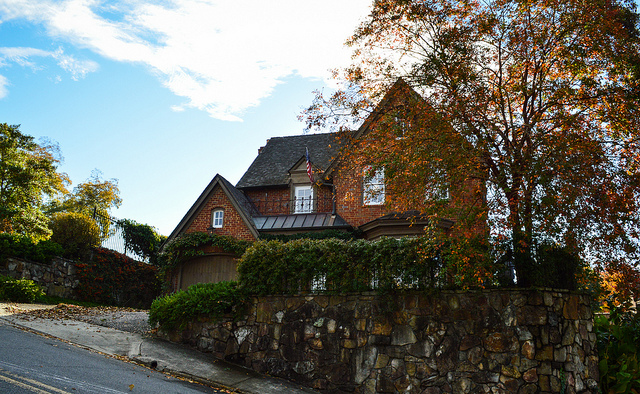 A northeastern Atlanta suburb, Chamblee has developed into a diverse multicultural community of many distinct neighborhoods. 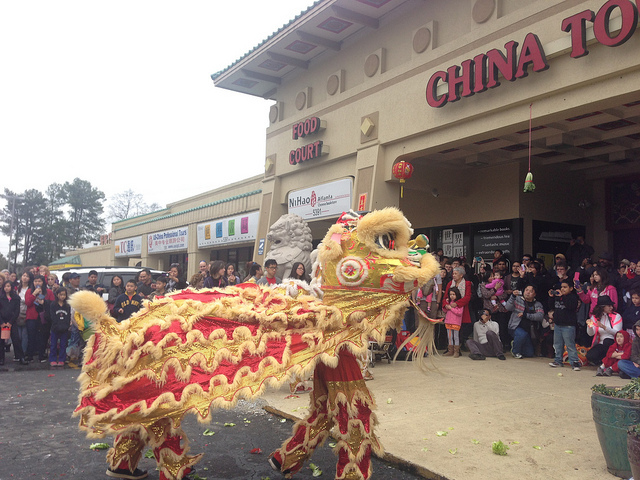 Chamblee is home to Atlanta’s Chinatown Mall and the Federal Bureau of Investigation’s Atlanta field office. The violent crime rate here is 303, and residents have a 3.8% chance of being involved in a property crime. 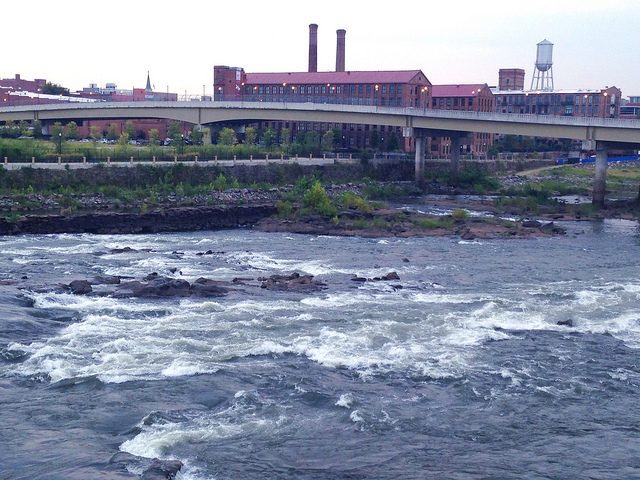 Just 10 miles from downtown Atlanta, Smyrna is a city that is home to 53,400 residents. Located in Cobb County and considered one of the fastest-growing cities in the state, Smyrna is known as the “Jonquil City” for the thousands of flowers that grow there during the spring. Another safe place to call home, the violent crime rate here is 306.5, and the chance of being affected by property crime in the city is just 2.6%. 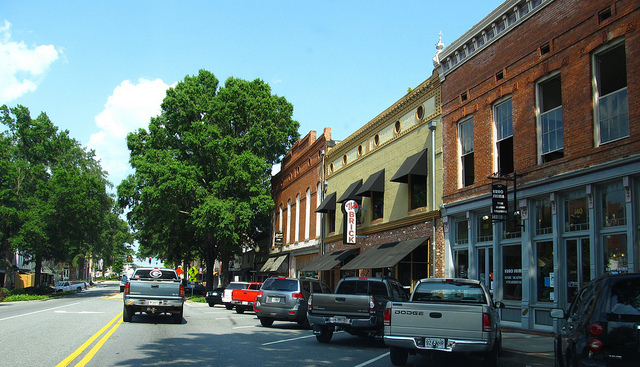 A city in Barrow County, Winder has a current population of 14,000 residents. Also the county seat, the city has a new commercial development called The Gateway that provides residents with retail, eating, and entertainment options. Living here is a safe choice, with a violent crime rate of 320.3 and the chance of being involved in a property crime here just 3.8%. 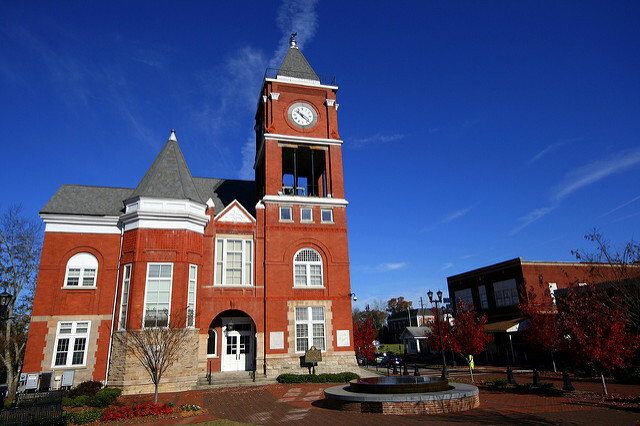 The county seat of Hall County, Gainesville is a city that is home to 33,800 residents. Often called the “Poultry Capital of the World” because of its many poultry processing plants, the city is also home to the University of North Georgia and Brenau University. The violent crime rate in Gainesville is 324.8, and residents have a 4.3% chance of being affected by property crime. 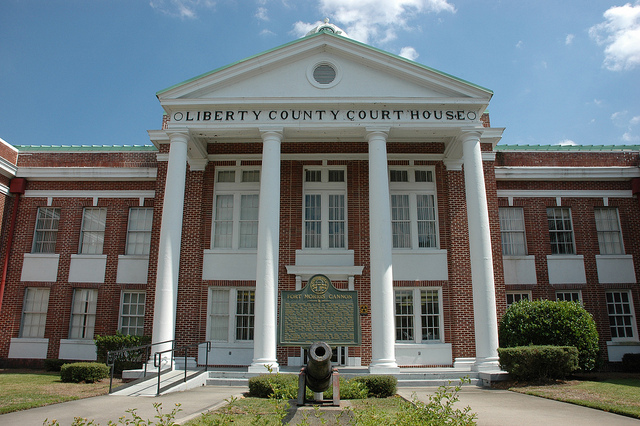 Located in Houston County, Perry has a current population of 9,600 residents. Also the county seat, the city is the site of the annual Georgia National Fair and its popular Dogwood Festival in the spring. Perry is considered a safe place to call home, with a violent crime rate of 327.1 and the chance of being involved in a property crime here just 2.2%. 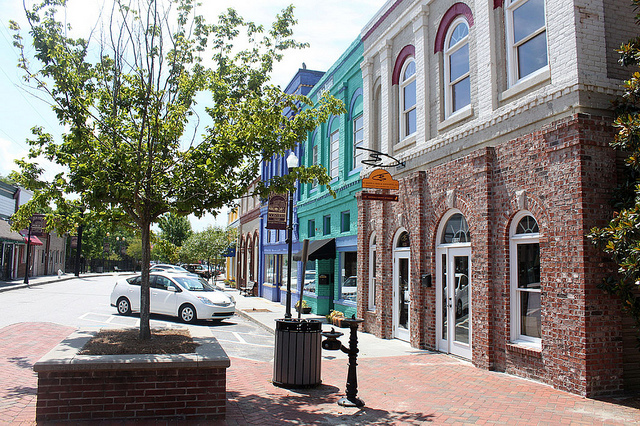 A city in Metro Atlanta in Coweta County, Newnan is home to 33,000 residents. Also serving as the county seat, this fast-growing city is served by the Coweta County School District and has several regional campuses from the state university system. The violent crime rate in Newnan is 366.7, and residents have a 3.3% of being affected by property crime in the city. 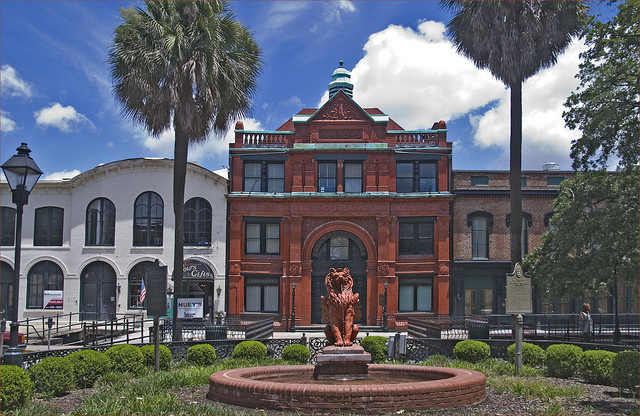 The second largest city on our list and the fourth largest in the state, Savannah is home to 142,000 residents. 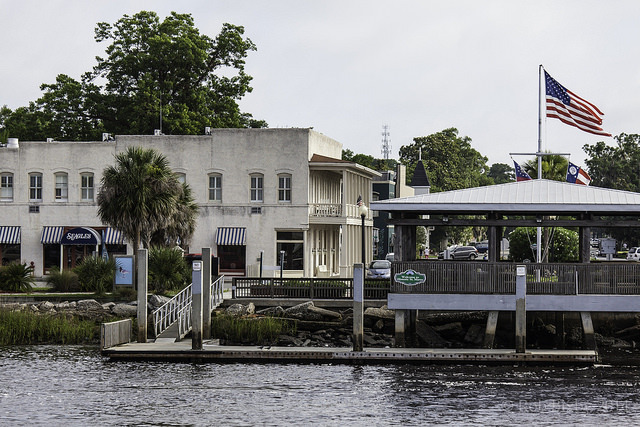 Located in Chatham County, the city is also the oldest in the state and serves as an important seaport and one of the largest National Historic Landmark Districts in the U.S. The violent crime rate in Savannah is 379.6, and residents have just a 3.5% chance of being involved in a property crime. 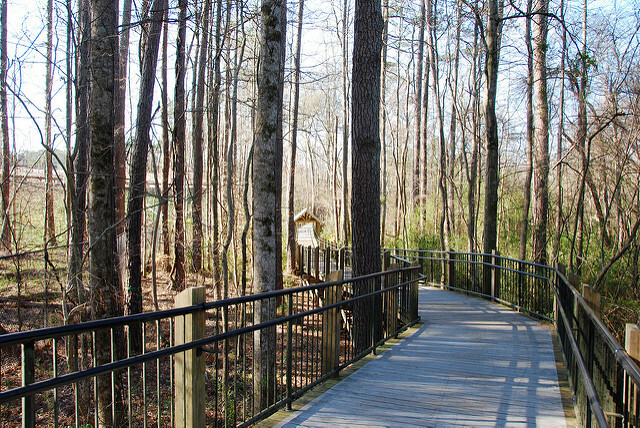 Located in Gwinnett County, Lilburn is home to 11,500 residents. 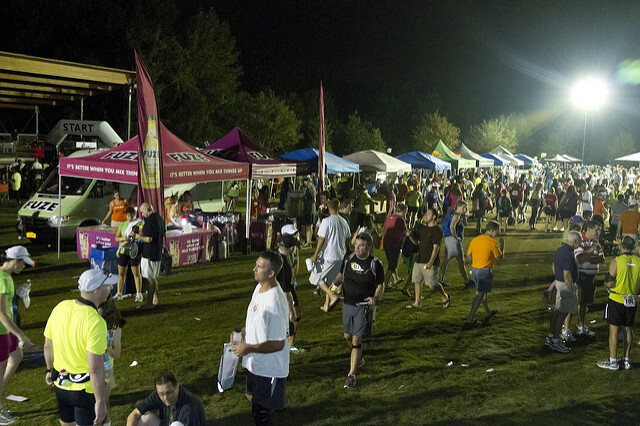 Considered a suburb of Atlanta, the city is served by the Gwinnett County School District and is known for its Lilburn Daze festival each fall. The violent crime rate here is 380.8, and the chance of being affected by property crime in Lilburn is 6.5%. 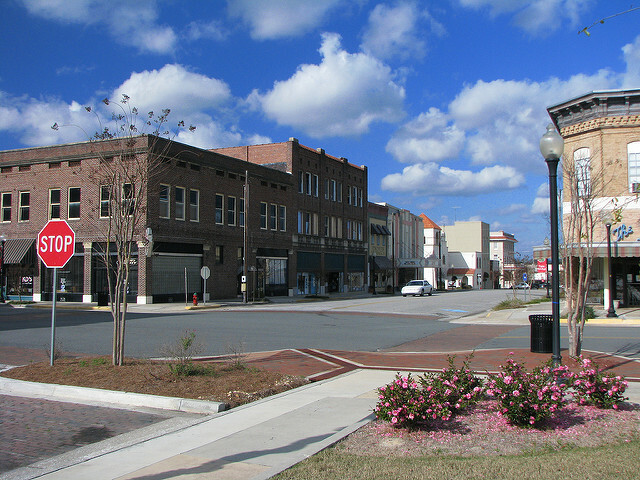 The county seat of Ware County, Waycross has a current population of 14,700 residents. 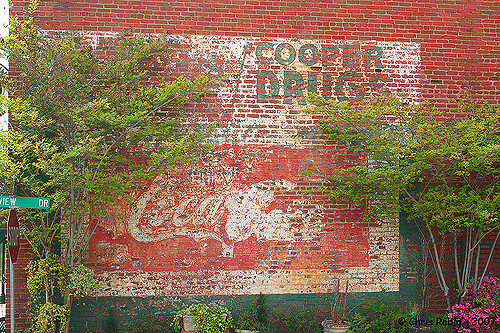 This city in southern Georgia is home to two designated historic districts and is the birthplace of the popular Bubba Burger. The violent crime rate in Waycross is 410.1, and residents have a 6.1% chance of being involved in a property crime. 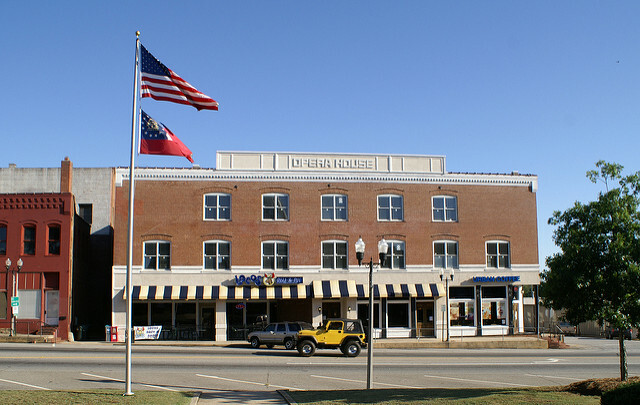 The second largest city in southwest Georgia, Thomasville is home to 18,400 residents. The county seat of Thomas County, the city features a large farmer’s market, a historic downtown, and is known for its annual Rose Festival. The violent crime rate here is 413.9, and the chance of being affected by property crime in Thomasville is 6.4%. 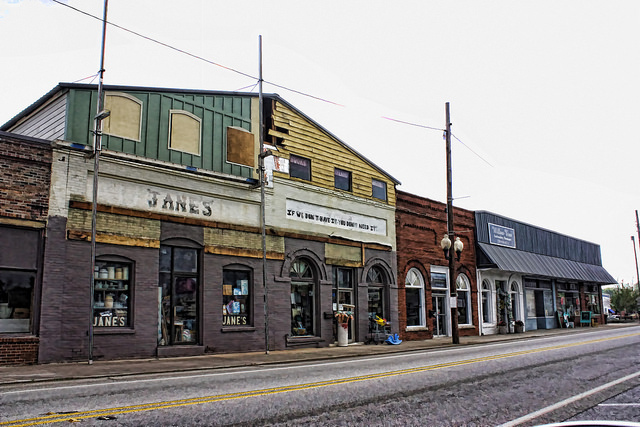 Located in Troup County in west Georgia, LaGrange is a city with a current population of 30,400 residents. Also the county seat, the city is home to LaGrange College, the oldest private college in the state, and its West Point Lake is a popular bass fishing destination. The violent crime rate in LaGrange is 416.9, and residents have a 5.9% chance of being involved in a property crime. The one and only city in Rockdale County, Conyers is home to 13,900 residents. Also the county seat, Conyers is served by the Rockdale County School District and features a semi-professional soccer team called the Georgia Revolution. The violent crime rate here is 427, and the chance of being affected by property crime in Conyers is 6.5%. 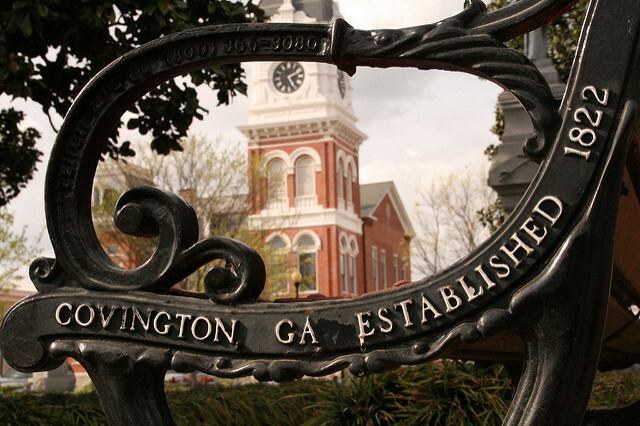 Located in Newton County, Covington is a city that is home to 13,300 residents. 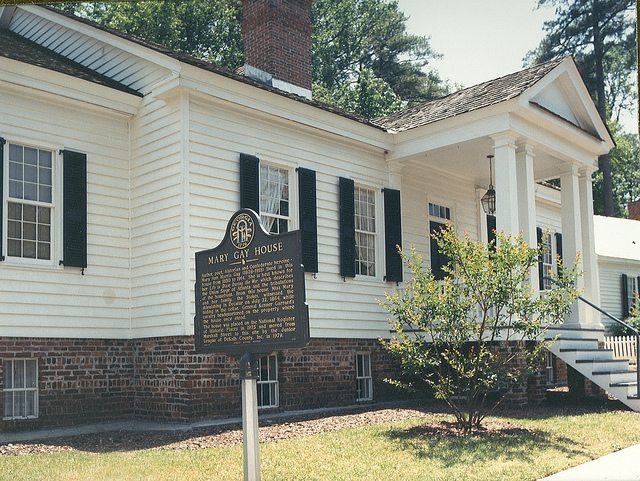 Just 35 miles southeast of Atlanta, the city also serves as the county seat and has several districts that are listed on the National Register of Historic Places. The violent crime rate in Covington is 433.9, and residents have a 6.1% chance of being involved in a property crime. A city in Lowndes County, Valdosta is known as the Azalea City for its abundance of these plants. The city has a population of 54,500 residents and is home to Valdosta State University, and its Valdosta High School has the most winning football program in the U.S. Living here is a safe choice, with a violent crime rate of 438, and the chance of being affected by property crime here just 4.1%. 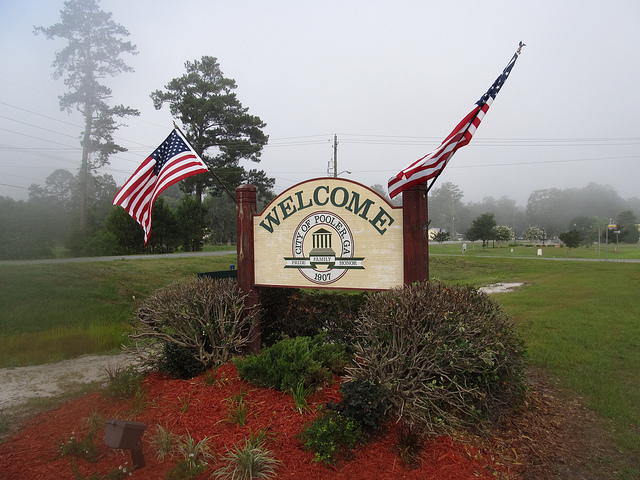 Located in Liberty County, the city of Hinesville is home to 33,400 residents. Also the county seat, Hinesville sits adjacent to the Atlantic coast and features many coastal streams and waterways, including the Cay Creek Wetlands area. The violent crime rate in Hinesville is 438.6, and residents have a 4.2% chance of being involved in a property crime. A city in Camden County, St. Marys is home to 17,100 residents. The city serves as the gateway to the Cumberland Island National Seashore and is the site of the popular annual St. Marys Rock Shrimp Festival. Living in St. Marys is a safe choice, with a violent crime rate of 439.8, and the chance of being affected by property crime in the city just 3%. 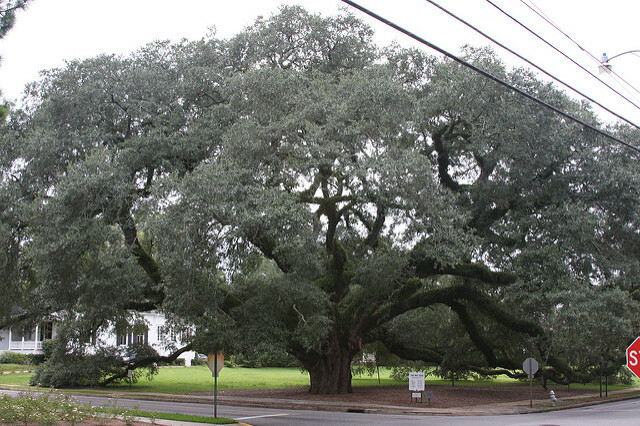 Located in Camden County, Kingsland is a city with a population of 15,900 residents. 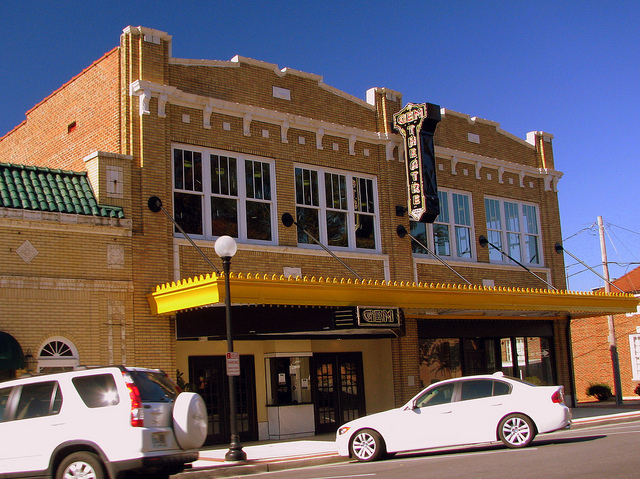 This fast-growing city sits just north of the Florida state line and features a historic downtown district. It is also known for its annual Catfish Festival each Labor Day. The violent crime rate in Kingsland is 497.4, and residents have a 3.2% chance of being involved in a property crime. The largest city on our list, Columbus is home to 202,800 residents. Located in west Georgia in Muscogee County, the city serves as the county seat and sits directly across the Chattahoochee River and the Alabama state line. Columbus is a safe place to call home, with a violent crime rate of 406.7 and the chance of being involved in a property crime here at 5.7%. 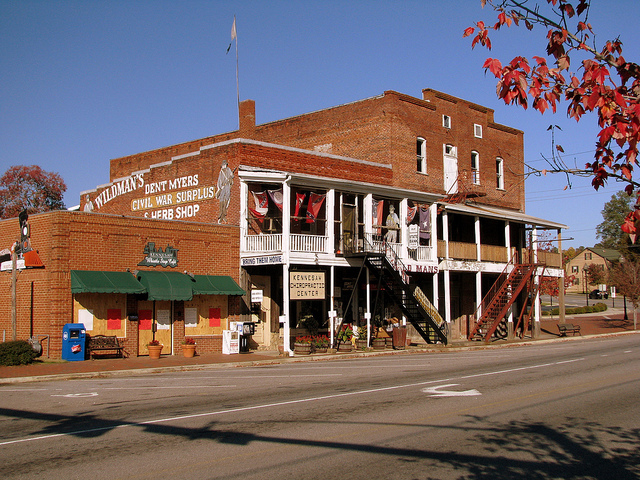 A city in the Appalachian Mountain foothills, Rome is located in Floyd County and serves as its county seat. Home to 36,300 residents, the city is the largest in northwest Georgia and features an active culture, diverse economy, and quality schools. The violent crime rate in Rome is 519.6, and residents have a 6.1% chance of being involved in a property crime. Located in Toombs and Montgomery counties, Vidalia has a current population of 10,400 residents. Vidalia is still primarily an agricultural town and is known for its Vidalia onions, which have been grown there since 1931. The city also holds its much-anticipated Onion Festival each spring. The violent crime rate here is 525.1, and the chance of being affected by property crime in Vidalia is 6.6%. 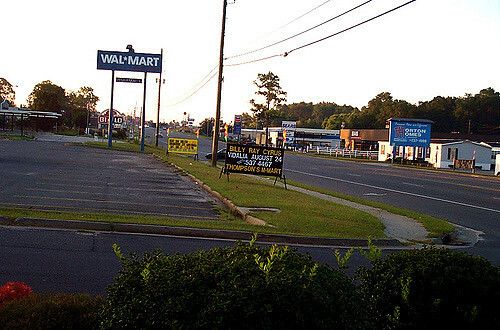 A city in Houston County south of Atlanta, Warner Robins is home to 66,500 residents. 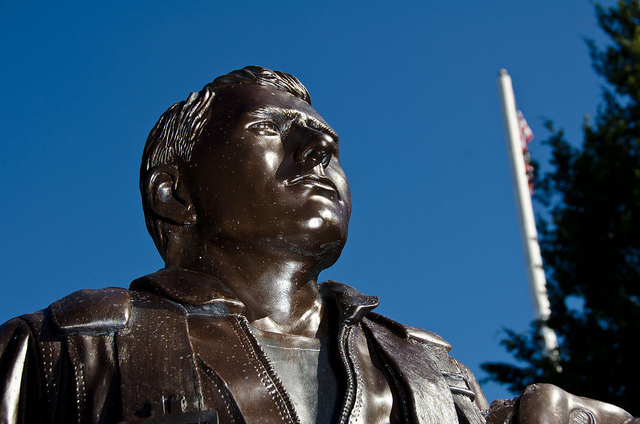 Named after an Air Force General, the city sits adjacent to Robins Air Force Base and has been named by Business Week as a best place in the state to raise a family. The violent crime rate in Warner Robins is 528.7, and residents have a 5.7% chance of being involved in a property crime. 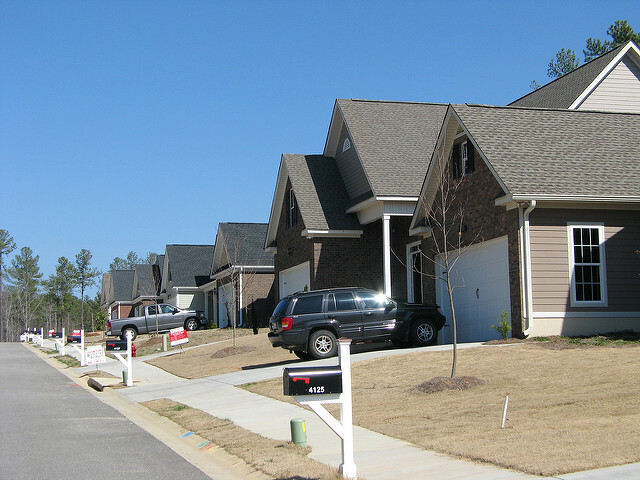 A city in Cobb County, Power Springs is home to 13,900 residents. Incorporated in 1838, the name comes from the seven springs inside the city, which contain 26 minerals and turn sand “black as gunpowder”. Downtown Atlanta is just 22 miles to the east, and this is a safe place to call home, with a violent crime rate of 539.1, and the chance of being affected by property crime here just 2.8%. 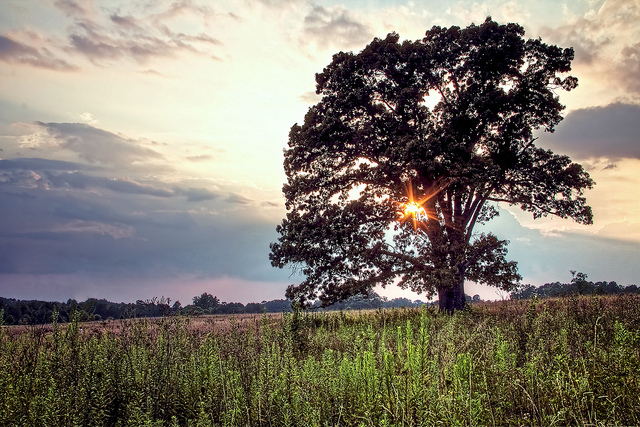 Located in Colquitt County, the city of Moultrie is home to 14,200 residents. Also the county seat, the city is primarily an agricultural community that is also well-known for its antique shops, giving it the name “The Antique Capital of South Georgia.” The violent crime rate here is 587, and residents have a 7.2% chance of being involved in a property crime. The county seat of Douglas County, the city of Douglasville has a current population of 30,900 residents. Located about 20 miles west of Atlanta, Douglasville’s central business district is a registered historic place and the city has an extensive parks and recreation system. The violent crime rate here is 603.1, and the chance of being affected by property crime in Douglasville is 6.3%. 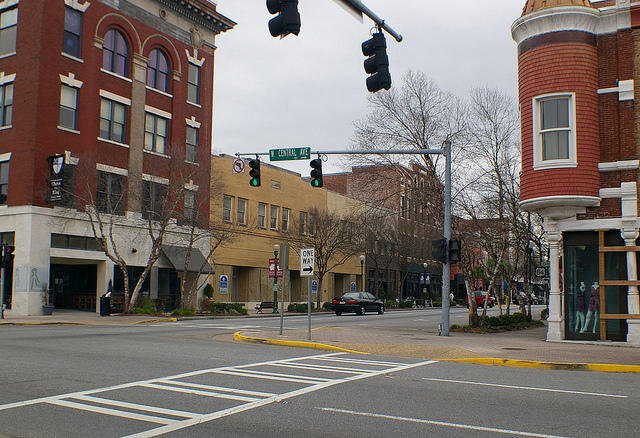 A city in Bibb County, Macon is home to 153,600 residents. Known as “the Heart of Georgia” due to its central location, the city is the site of Mercer University and Middle Georgia State University. 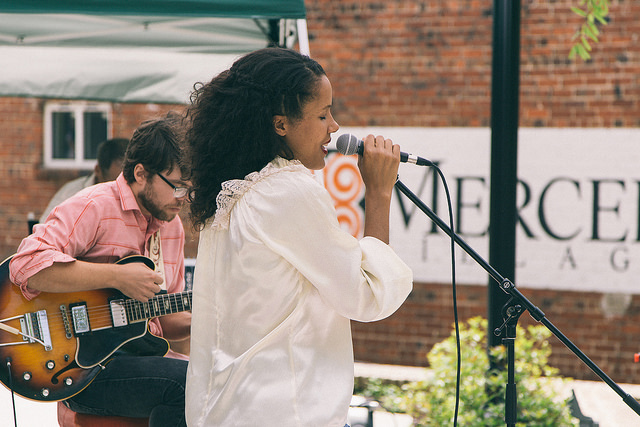 Macon has a strong musical heritage and features many popular festivals throughout the year. The violent crime rate in Macon is 628, and residents have a 7.2% chance of being involved in a property crime. Located in the Appalachian Mountain foothills in Carroll County, the city of Carrollton has a population of 24,300 residents. 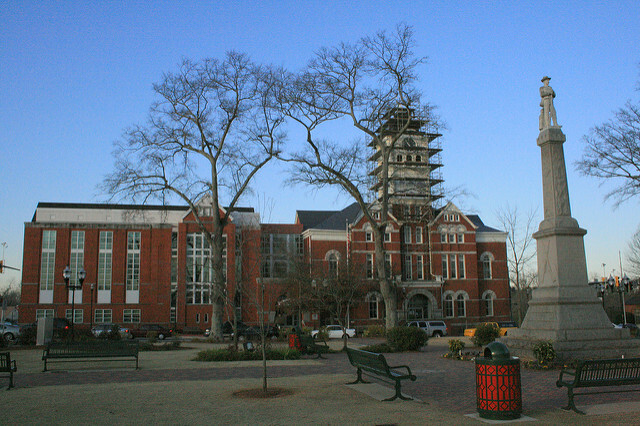 Also the county seat, Carrollton is home to the University of West Georgia and has an active downtown area called Adamson Square. The violent crime rate in Carrollton is 629.7, and the chance of being affected by property crime here is just 4.4%.